Thanks for the pic, Miss W. And having seen it, I have to say I'm with Shoshanah on this one . Oof! Oh dear--he is just incredibly unattractive. Certainly some consequences of too much inbreeding can be seen here. The unevenly set eyes, the oversize jaw (I suppose it's the Habsburg jaw). And he doesn't look like the sharpest tool in the box, either. Just ick. King Alfonso XIII and Queen Victoria Eugenia attended the opening of the Spanish Parliament in 1923. Queen Victoria Eugenia opened Madrid Horticultural Exhibition. There is something vague in Queen Ena's eyes, and they're also very asymmetrical - on some pictures it nearly looks like a lazy eye. Her mother was very plain, her father was praised as one of the beautiful Battenberg brothers. I personally think that the only really attractive Battenberg brother was Louis. Ena looked better than her mother but she seems to keep the observer at a distance. 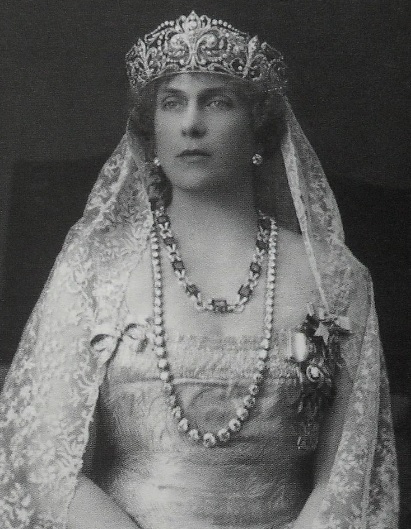 There is some resemblance to her cousin Marie of Romania ("Missy") but Marie had so much expressiveness, drama and flirtatiousness that she looks more attractive. But on official portraits where Marie's liveliness is dampened, there is a strong resemblance between the cousins imho. The Edinburgh, Connaught and Hesse granddaughters of QV were better looking than the rest imho, at least to modern eyes. I know that it's impossible to see them all as their contemporaries saw them. The ideal of beauty has changed so completely. As she grew older, Ena developed an elegant trademark look which was very queenly, and she lost her round cheeks which were at odds with her nose when she was younger. I think age improved her looks but it made her look sadder. Poor Ena, hemophilia really blighted her life. Maybe that's why she looks so melancholy. First fearing, then knowing that she carries a time bomb in her genes that will hurt her children and grandchildren - how terrible. Compared to her cousin Alexandra of Russia, she had to deal with an angry husband in addition to all the other problems. I always disliked him for that until I read recently (can't remember in which book it was) that he was the only European royal honestly lobbying to save the Romanovs. While all the others more or less washed their hands of cousin Nicky and cousin Alicky, Alfonso tried what he could to save them. It really made me appreciate this otherwise not very likeable man. Now all I have to do is find the book where I read about it! Agreed, and it was such a pity since his father, Alfonso XII, was a really handsome man, especially compared to other royals. 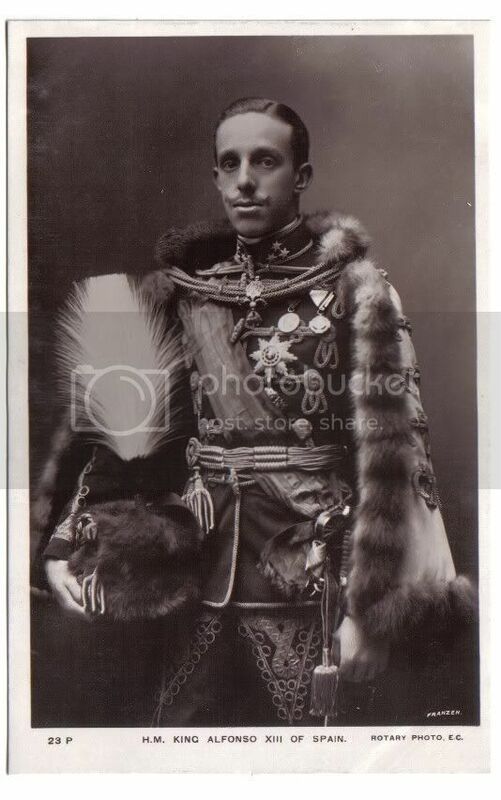 What I find interesting about Alfonso XIII is that he was King of Spain from the moment of his birth. His mother Queen Maria Christina ruled as regent until he came of age in 1902. In the 18th century,Luis I had a short reign. Aged 17,he died less than a year after becoming king, so his father Felipe V had to come to the throne again. I like the fact that King Luis I was named after his great-grandfather, King Louis XIV of France. When he married Princess Louise Elisabeth d'Orleans, the dowry of the marriage was 4 million livres. 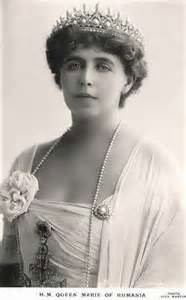 She had some mental issues but she took good care of her husband until he died, when she was sent back to France. These poor souls were treated like chess pieces. King Alfonso XIII lays the first rail for the new railway at Villajoyosa.